Researchers at Stanford University and CEA-Leti unveiled the prototype computer-on-chip on February 19 at the International Solid State Circuits Conference in San Francisco. It is the world’s first circuit integrating multiple-bit non-volatile memory (NVM) technology called Resistive RAM (RRAM) with silicon computing units, as well as new memory resiliency features that provide 2.3-times the capacity of existing RRAM. Its target applications include energy-efficient, smart-sensor nodes to support Artificial Intelligence on the Internet of Things, or “Edge AI”. The research innovation is to unite memory and processing into one chip because it is faster and more efficient than passing data back and forth between separate chips as is the case today. This innovation has also a strong impact for Edge AI applications with energy saving, which is aligned with the AI Practices Index designed by AI World Society (AIWS). 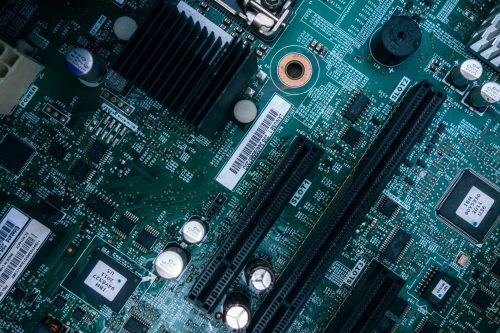 In the optimistic future, Edge AI with the Internet of Everything applications, even now the way that the prototype combines memory and processing could be incorporated into the chips found in smartphones and other mobile devices. “This is what engineers do,” said Subhasish Mitra, a Stanford professor of electrical engineering and computer science, who demonstrated as a strong design Ethics which has also been promoted by AIWS.